Today was a big day for Pakistani fans. 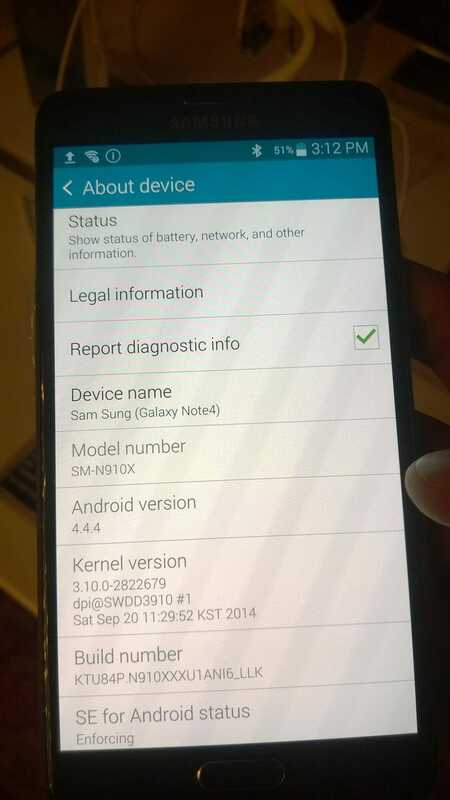 The all new Samsung phablet Galaxy Note 4 is making its way to Pakistani market officially. Samsung is launching the phablet via one of Pakistan’s top telecom company Telenor. Telenor has got the fastest growing 3G service in Pakistan. In front of dozens of attendees, the MoU was signed between the regional chiefs of both the companies. 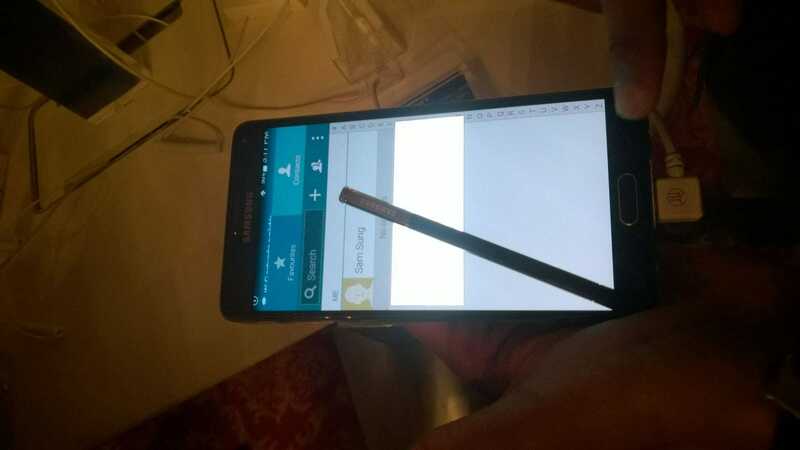 As per MoU, Telenor will be offering Galaxy Note 4. You can pre-order brand new phablet at Telenor site for Rs. 85,000. Telenor will offer FREE 3G Internet for 6 months. Also, there will be 6 FREE months of WhatsApp, Twitter and Line. So what are you waiting for? Go and get your hands on the best tablet ever. 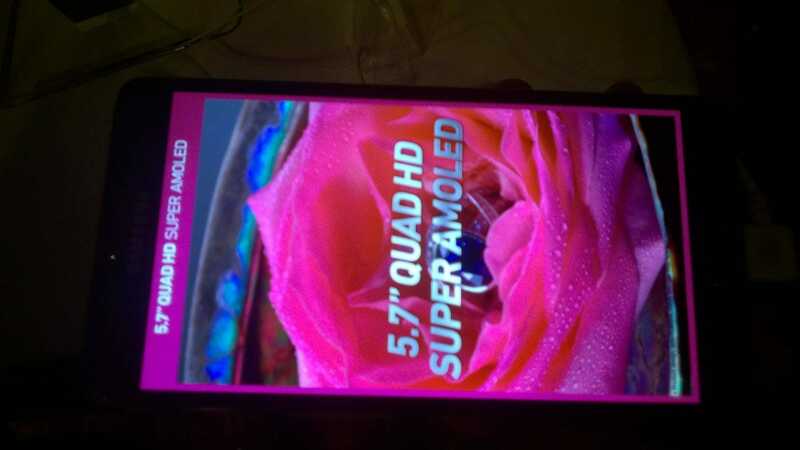 Galaxy Note 4 comes with 5.7-inch HD display, 3 GB RAM, Qualcomm Snapdragon 805 process, 16 MP camera and more. Along with the Note 4, Gear S was also uncovered. It features Tizen OS and 2 inches curved AMOLED display. It has also got Wi-Fi and 3G connectivity. There was also a ‘twitter’ contest for attendees. The person with most of the tweets to @telenorpakistan with hashtags #Note4byTelenor and #SamsungNote4 was to be given the new phablet. And, the winner was @irtezaubaid. We also tried our luck but well, the guy was really fast enough! There was refreshment too for the attendees. After which, it was pictures and selfies time. Overall, it was a nice ceremony. However, the number of attendees were not much. There were vacant seats at the back. So Pakistani users, are you ready to have this new tablet? Do let us know in your comments below.